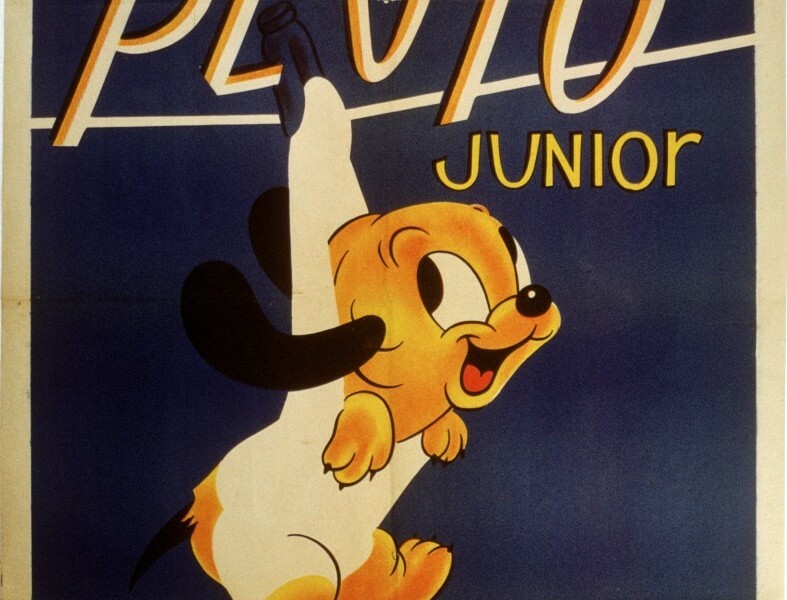 Pluto, Junior (film) Pluto cartoon; released on February 28, 1942. Directed by Clyde Geronimi. Pluto’s rest is continually disturbed by scrapes an energetic puppy gets into, including the puppy’s troubles with a worm and a goofy bird.